American Cuts Of Beef. Scheme Of Beef Cuts For Steak And Roast. Butcher Cuts Scheme. 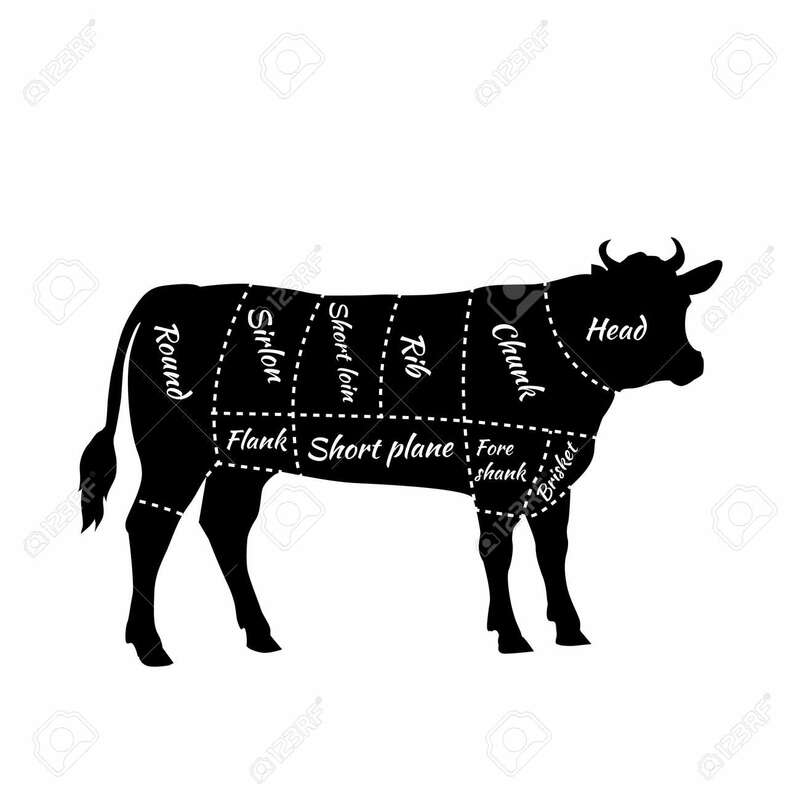 Beef Cuts Diagram In Vintage Style. Meat Cutting Beef. Menu Template Grilling Steaks And Cow. Vector Illustration Royalty Free Kliparty, Vektory A Ilustrace. Image 52467048.